With more than 7,000 customers, over 1,300 global associates and the largest research and development team in the industry, AirWatch provides the broadest functionality at the lowest cost. 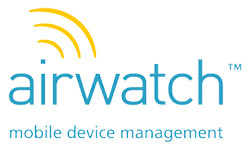 BConnected are the highest level Platinum Airwatch Partner. 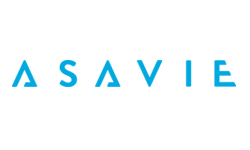 A leading global connectivity platform provider. Our customers can now benefit from our combined strengths, safe in the knowledge that their mobility needs and projects can scale in a protected and secure manner. The gold standard for secure end-to-end security. 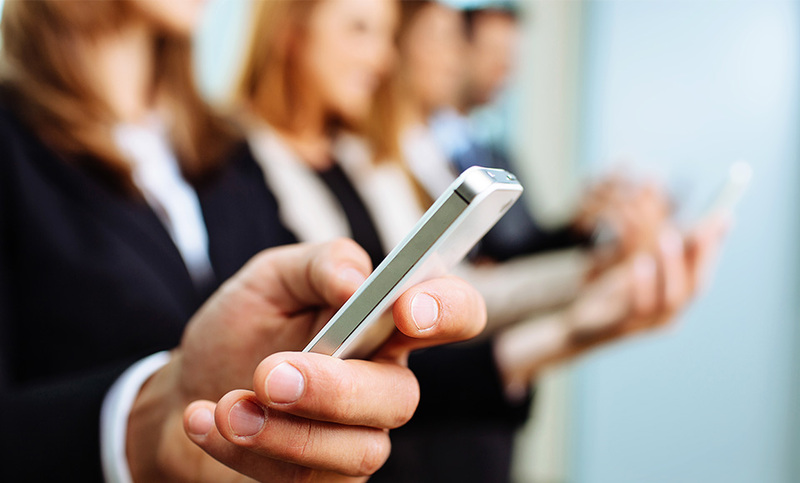 Our BlackBerry certified experts can help you choose the right mobility management solution. Take advantage of our long-standing relationship with BlackBerry and the comprehensive suite of products and services we offer. 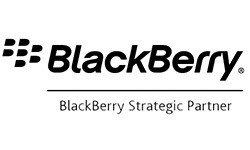 The BlackBerry® Dynamics Secure Mobility Platform (formerly known as Good Dynamics) delivers a secure, flexible and enterprise-ready platform to respond to growing mobility needs. A common platform to mobilize all your core business apps, including core collaboration apps, ISV apps and custom-developed business apps. 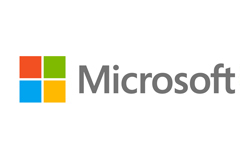 BConnected are a key strategic mobility partner of Microsoft in Ireland and provide advanced solutions and services across the entire Microsoft Mobility suite, building competencies in key Microsoft technologies including Azure, InTune, Devices and Deployment. 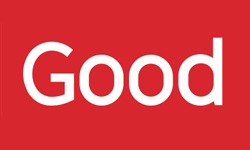 A global leader, opening new possibilities for people everywhere. Currently employing 286,000 people across 80 countries with annual sales of US $216.7 billion. 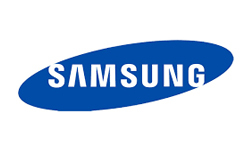 Samsung KNOX is Samsung's defense-grade mobile security platform. the world leader in virtualisation and cloud infrastructure technologies. BConnected is a "Mobility Solution Provider" for VMware. 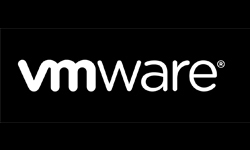 We implement the full range of VMware mobility solutions, including Airwatch. Vodafone is the single biggest investor in new technology in the Irish telecoms industry annually, with over €900 million spent building and maintaining its network. 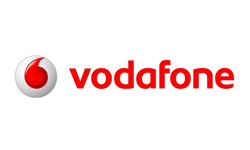 We are Vodafone’s premier EMM partners, working with their customers to ensure they have access to the best mobile network and the best EMM products, services & support. Powering Digital Transformation, Citrix focus on a single driving principle: making the world’s apps and data secure and easy to access. Anywhere, at any time and on any device or network.